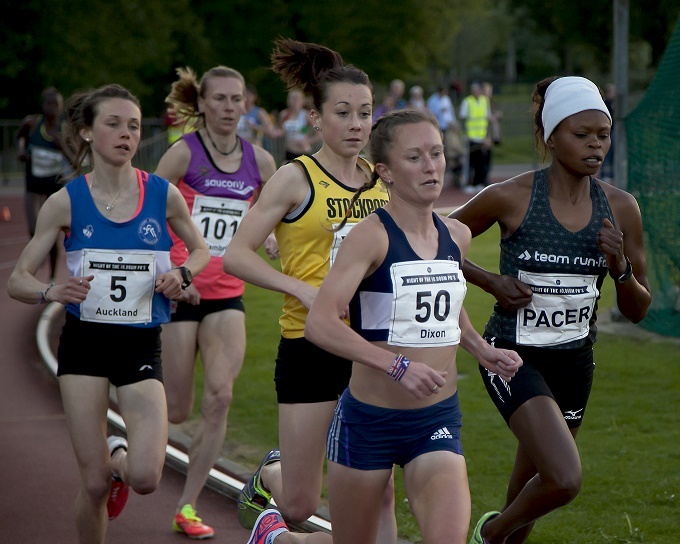 Established in 2013 with the goal of improving British racing standards and making 10,000m aspirational. 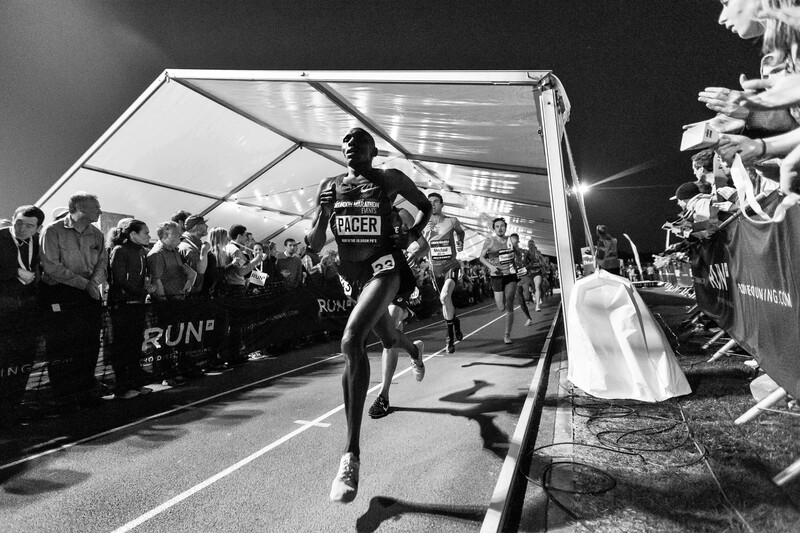 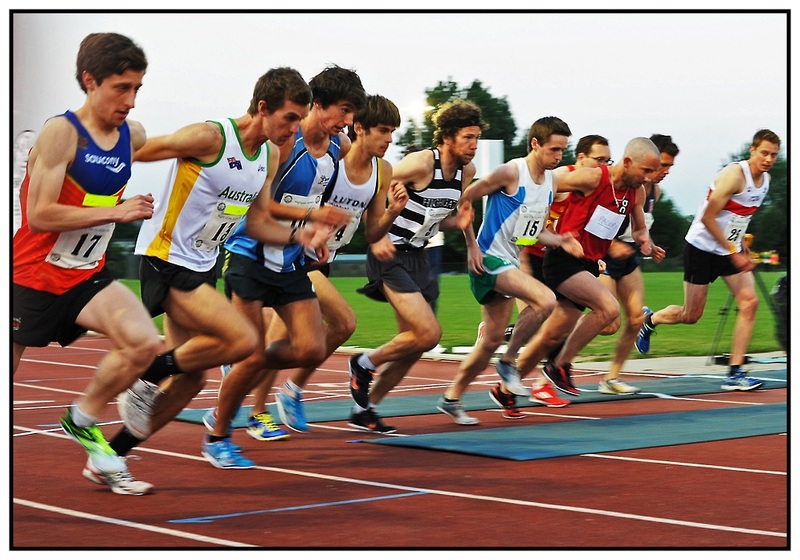 Racing atmosphere is pivotal to assisting performance and enhancing it became the event mission. 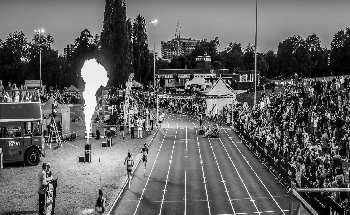 Over the years the atmosphere developed as spectators took ownership of #Lane3BeerNCheer ethos, circus entertainment,‘lactic tunnels of love’, a home straight pedestrian bridge, infield spectating, live music, back straight DJ and our annual Legends Seminar. 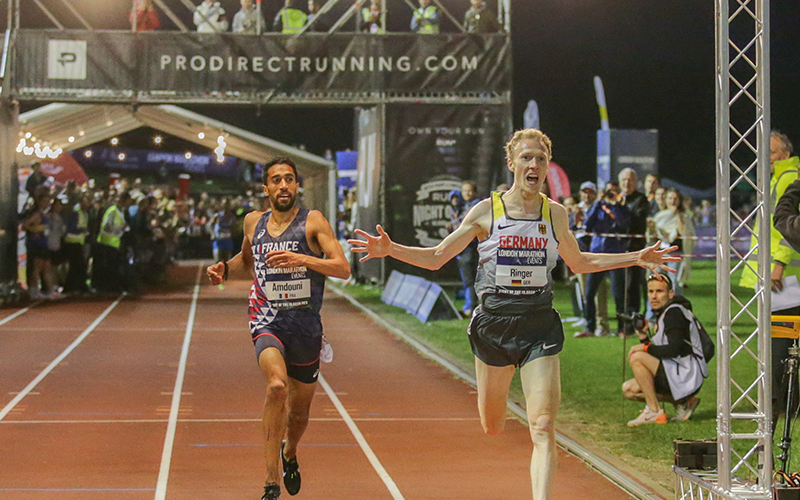 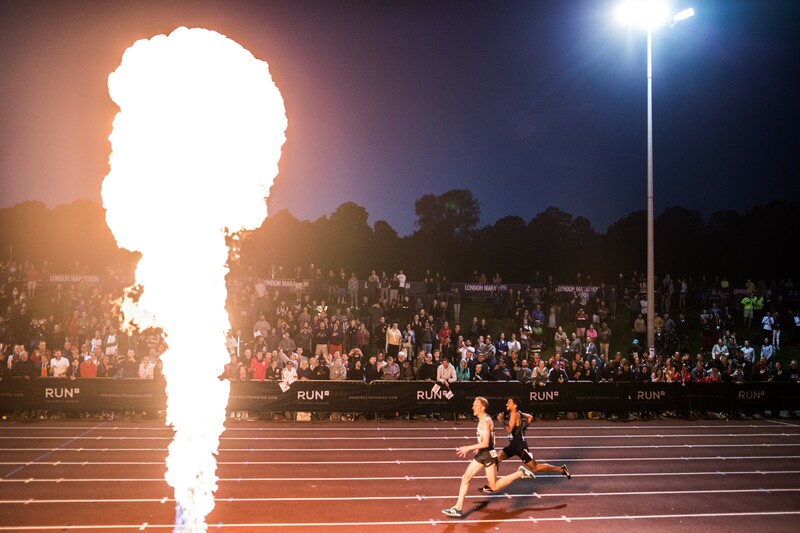 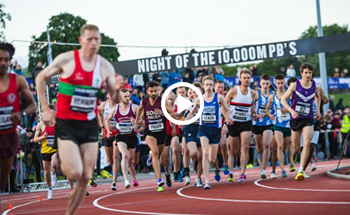 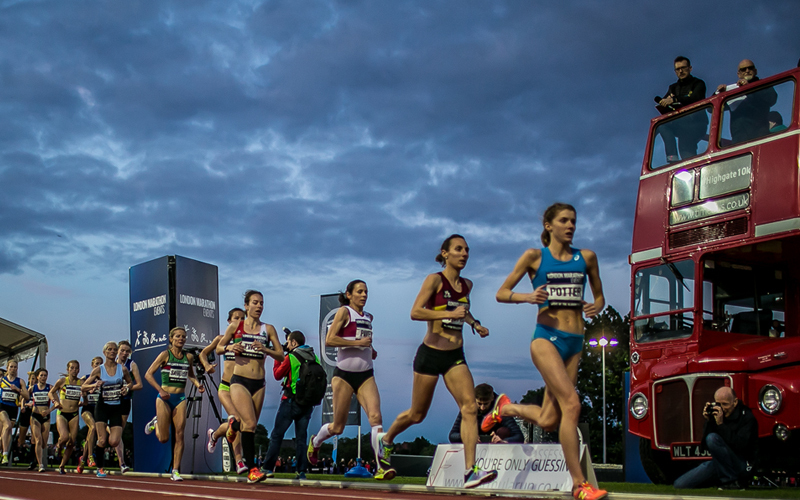 The event has incorporated the British Championships since 2014, Rio Olympic Team GB trials in 2016, IAAF World Championship trials in 2017 and in 2018 integrated the European 10,000m Cup with over 27 nations competing. 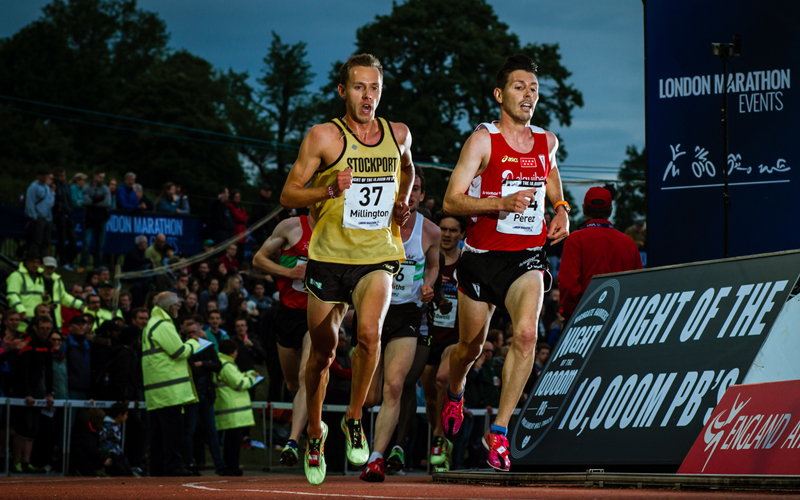 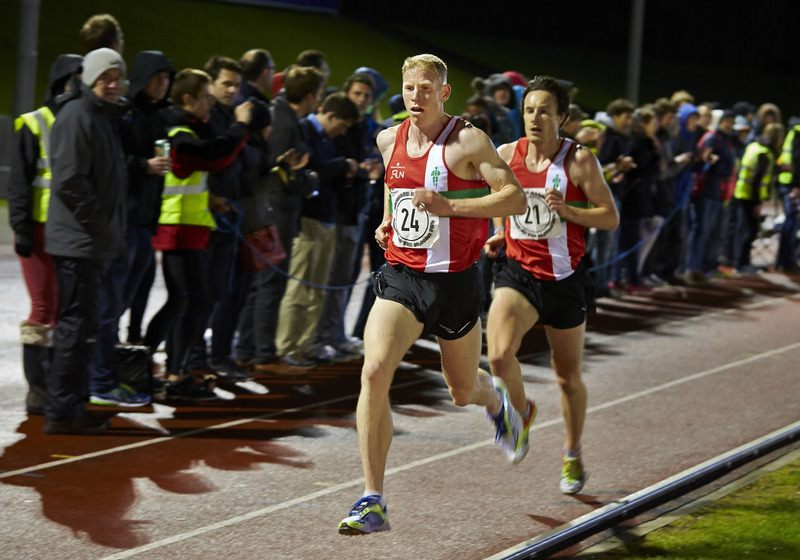 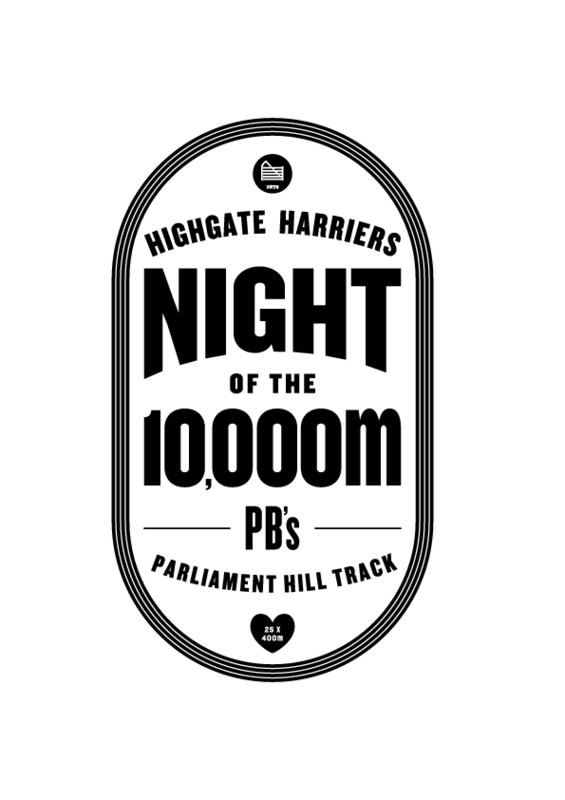 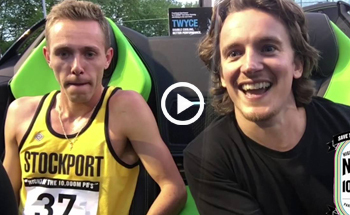 Highgate Harriers host the event but it belongs to our athletics community.